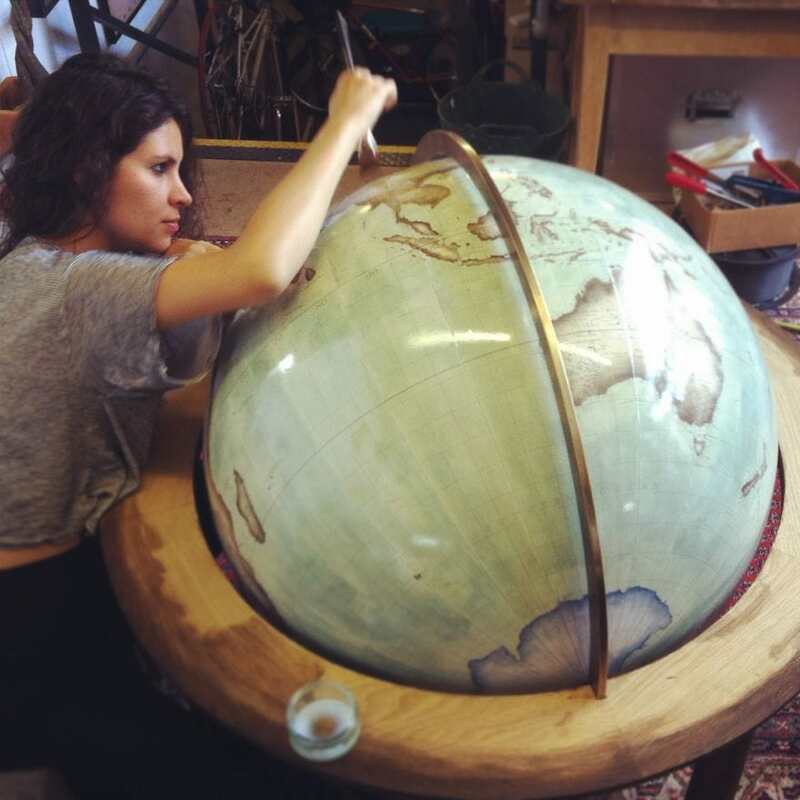 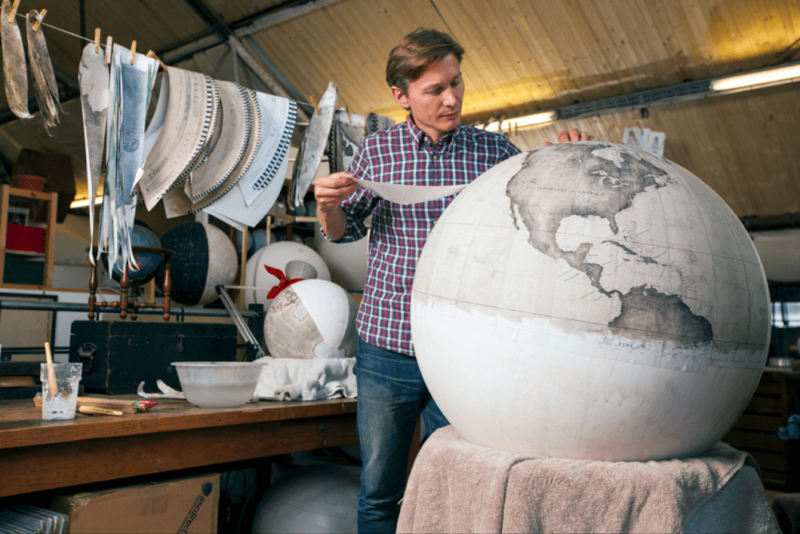 There has always been something magnificent about a globe and it turns out the day in the life of a globe maker is just as magnificent, too. 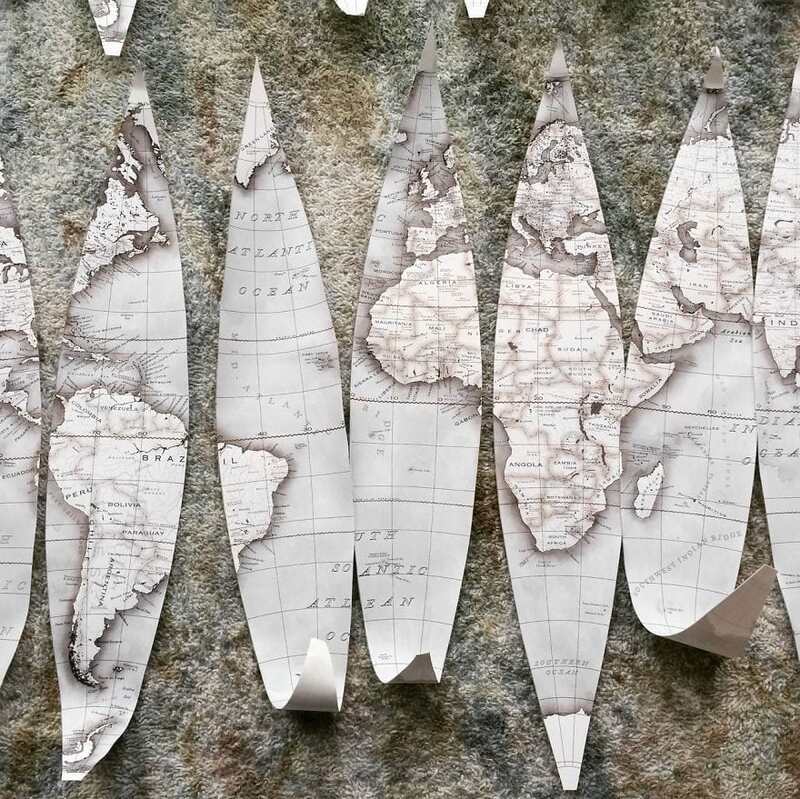 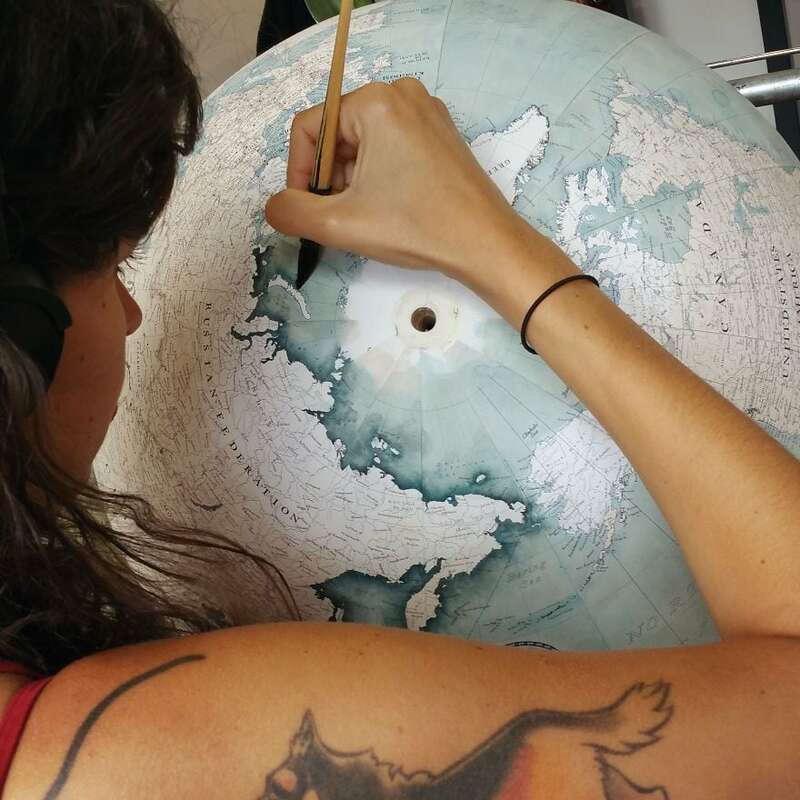 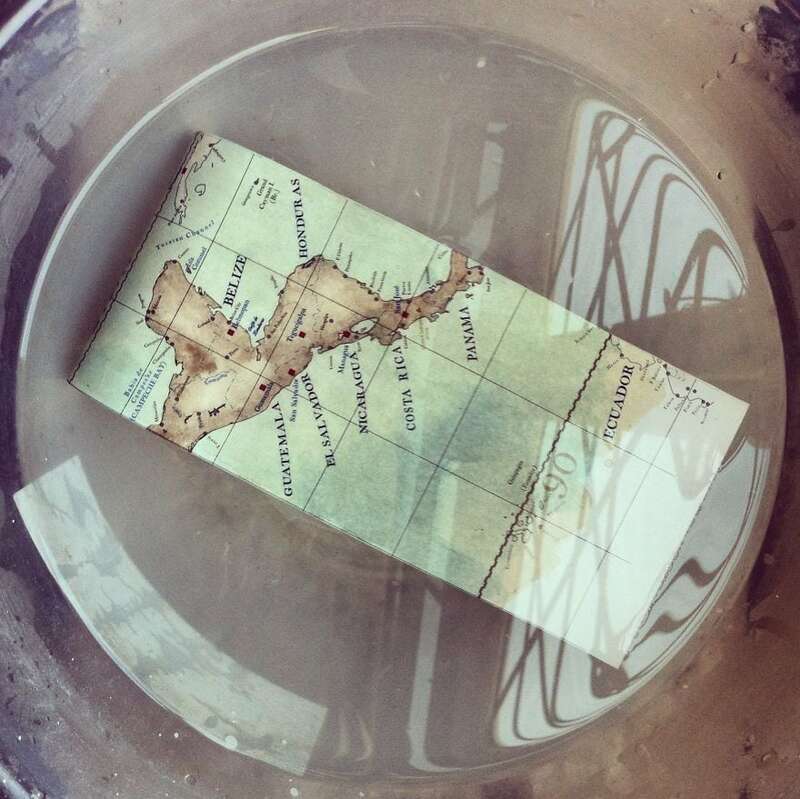 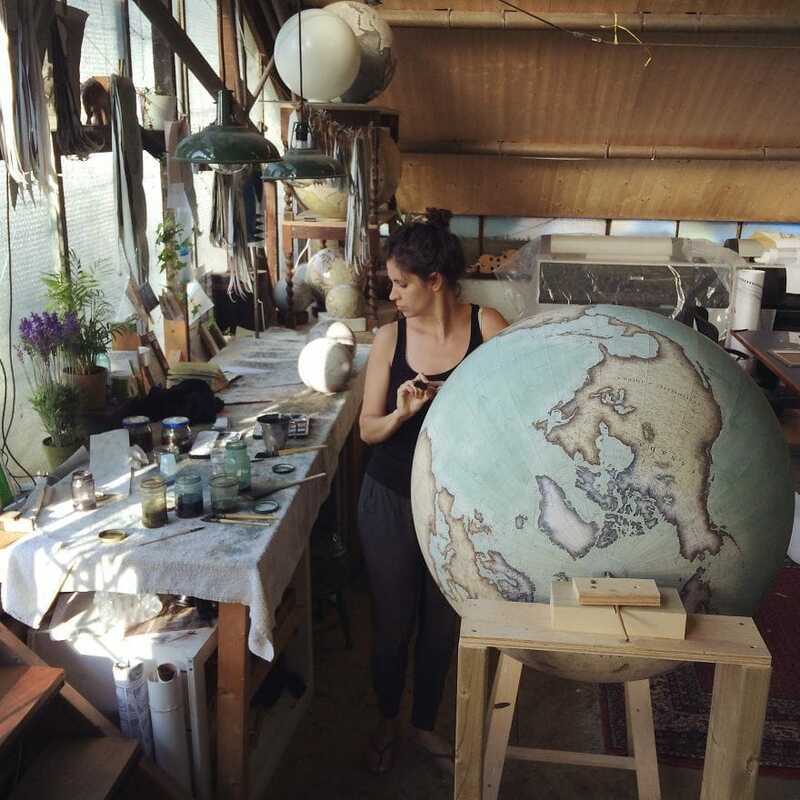 Globe-making is a veiled art and while our phones and GPSs can get us just about anywhere in the world, there is nothing quite like a good old-fashioned map or globe. 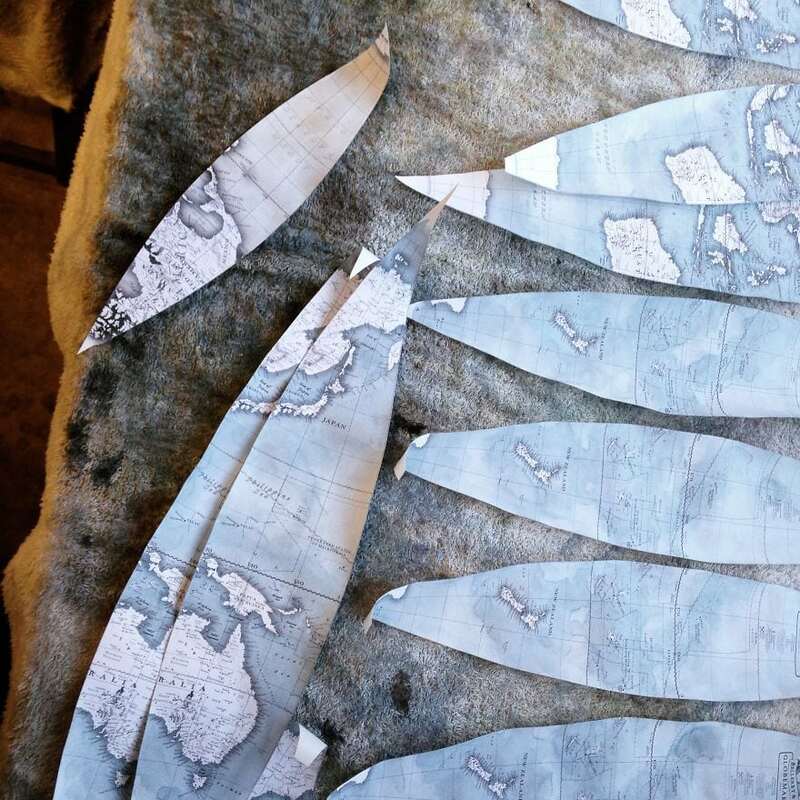 There is so much attention to detail that goes into making each of these that it’s going to be hard not to want one for yourself after viewing them. 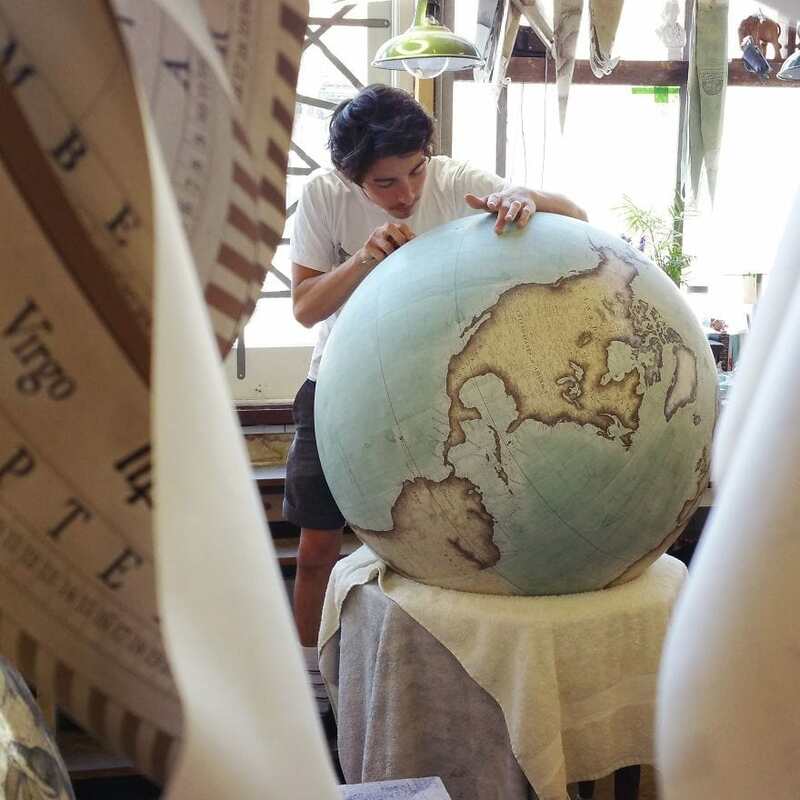 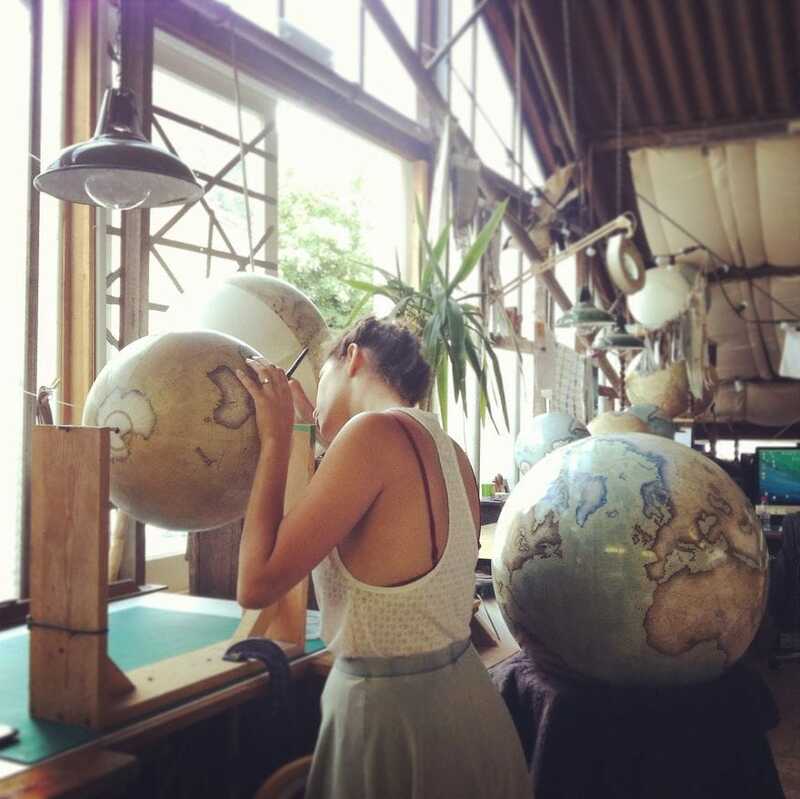 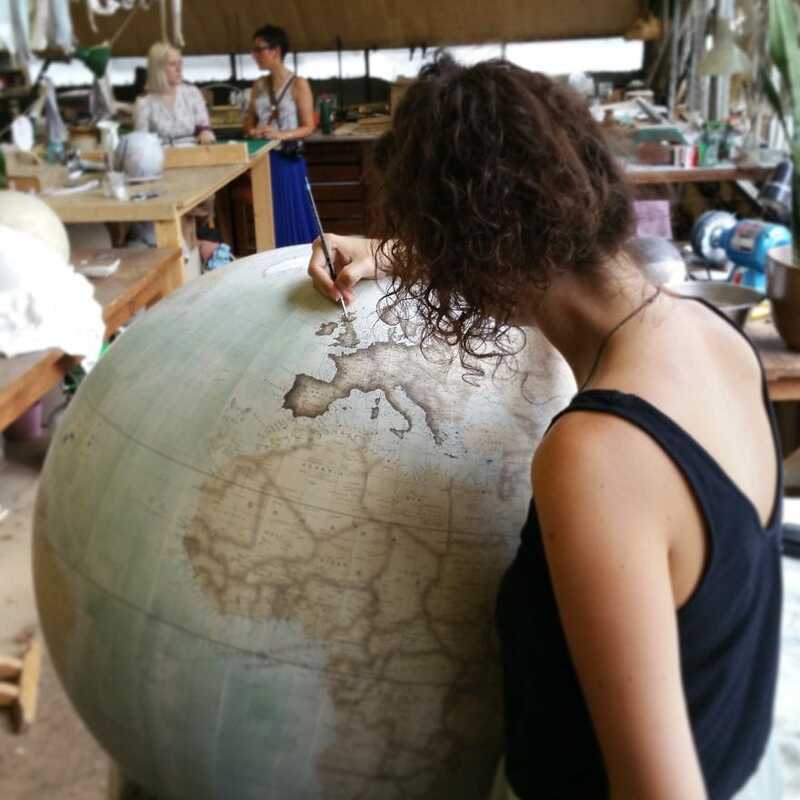 Bellerby & Co. Globemakers is a studio based in London where artisans behind this ancient art of globe-making are putting together some high quality, handcrafted globes. 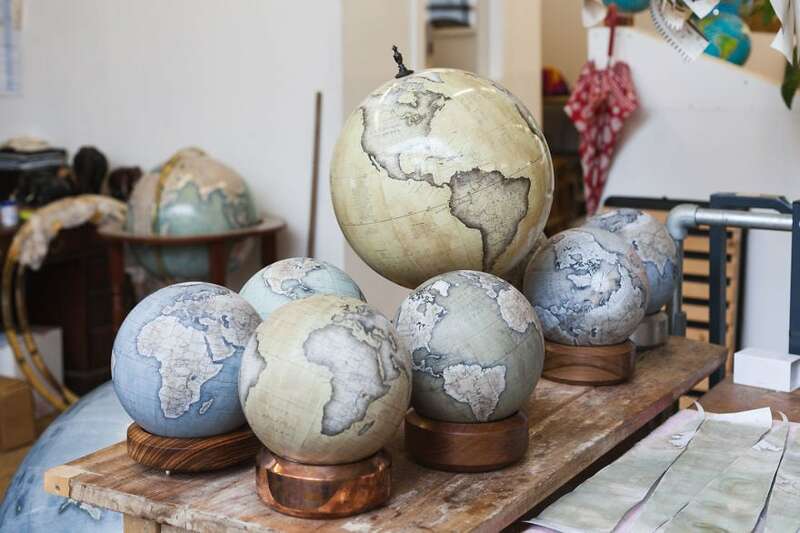 The idea for the globes came about in 2008 when Peter Bellerby, founder of Belleryby & Co Globemakers, couldn’t find a quality globe for his dad’s 80th birthday. 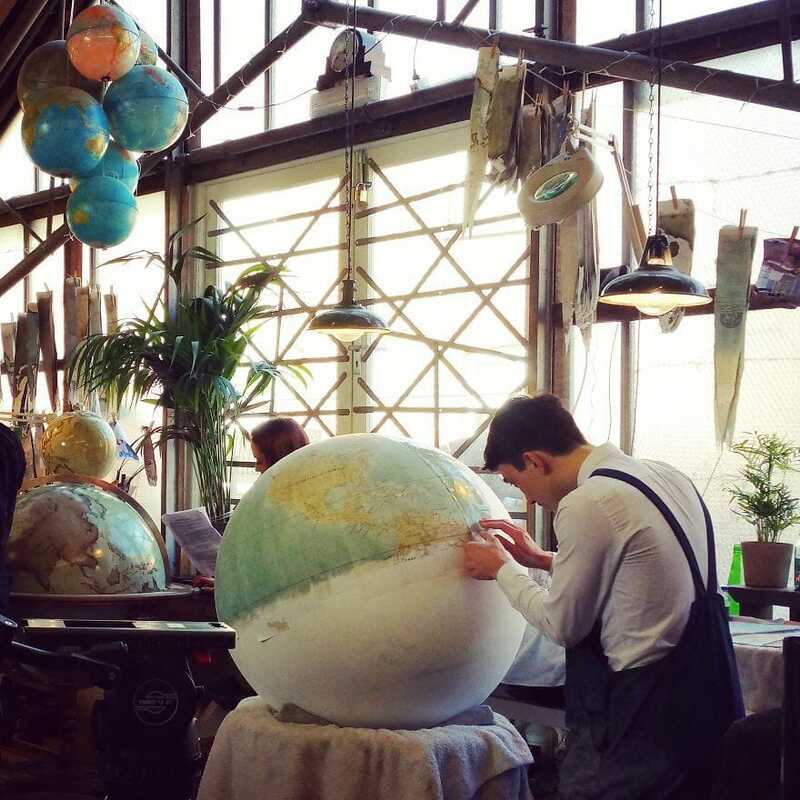 Following this realization, he ended up launching his own globe company and before he knew it, he had a full blown artisan globe-making company in high demand. 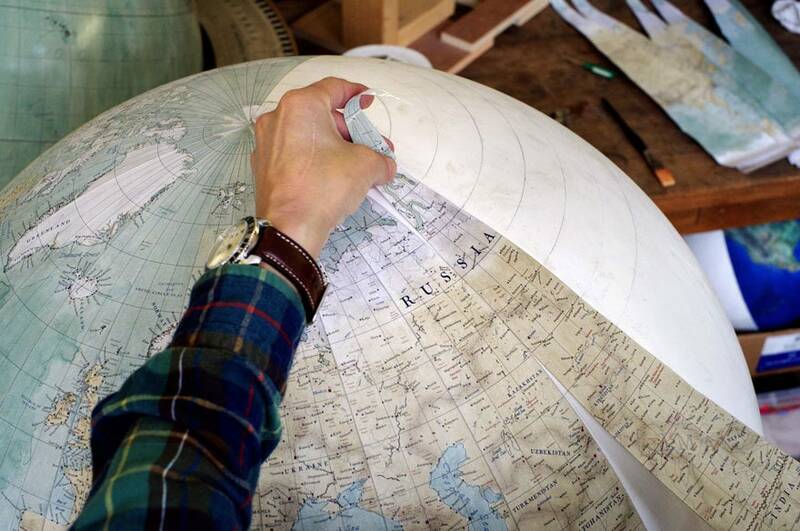 The globes are so well made that director Martin Scorsese commissioned four globes for his film “Hugo.” Pasting paper on a sphere isn’t as easy as it looks. 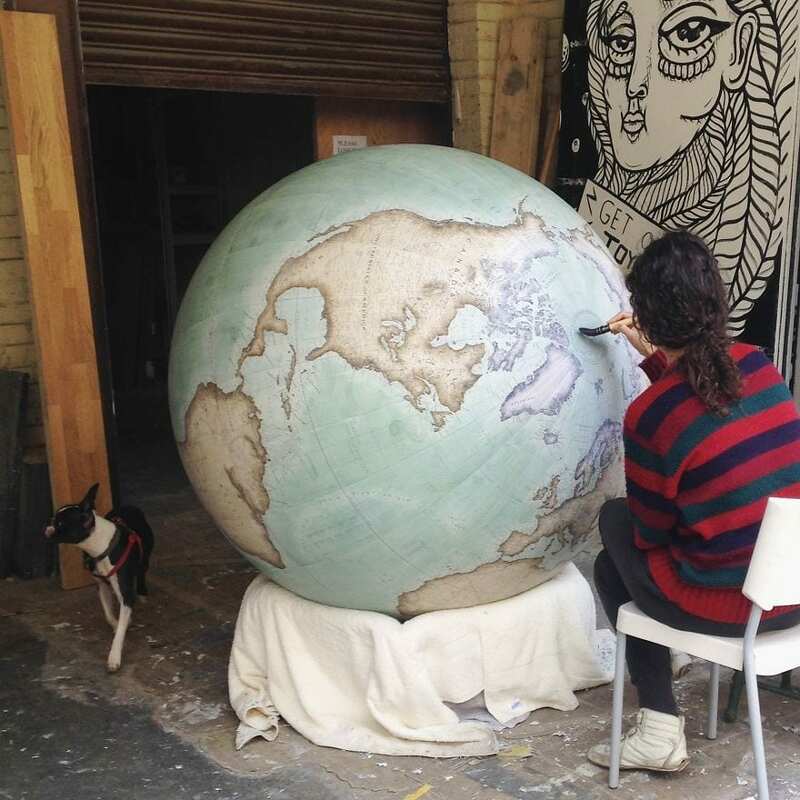 Because of the level of difficulty, Bellerby is one of the last artisan globe-makers left. 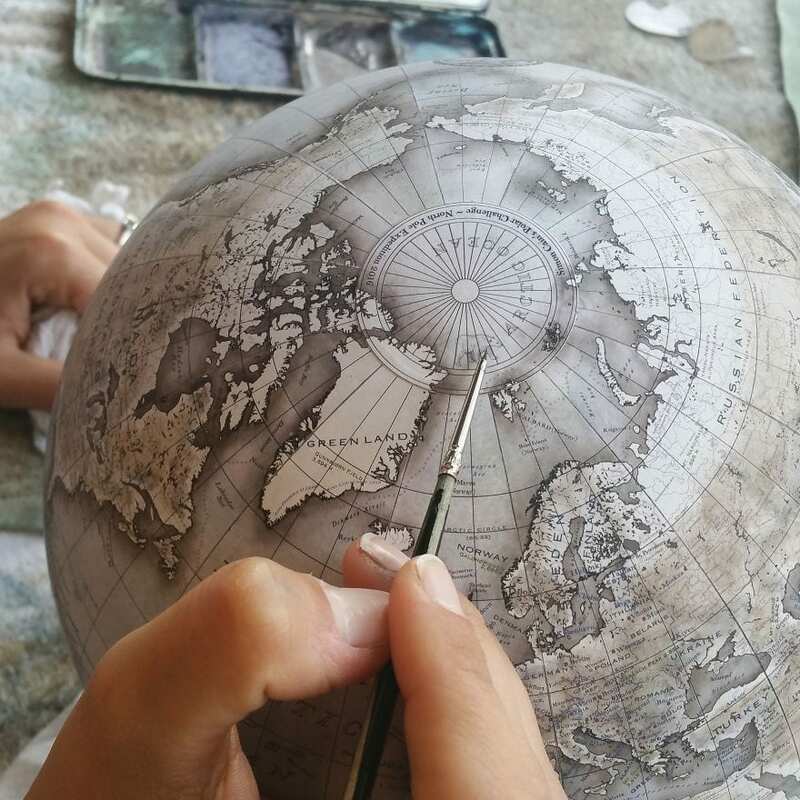 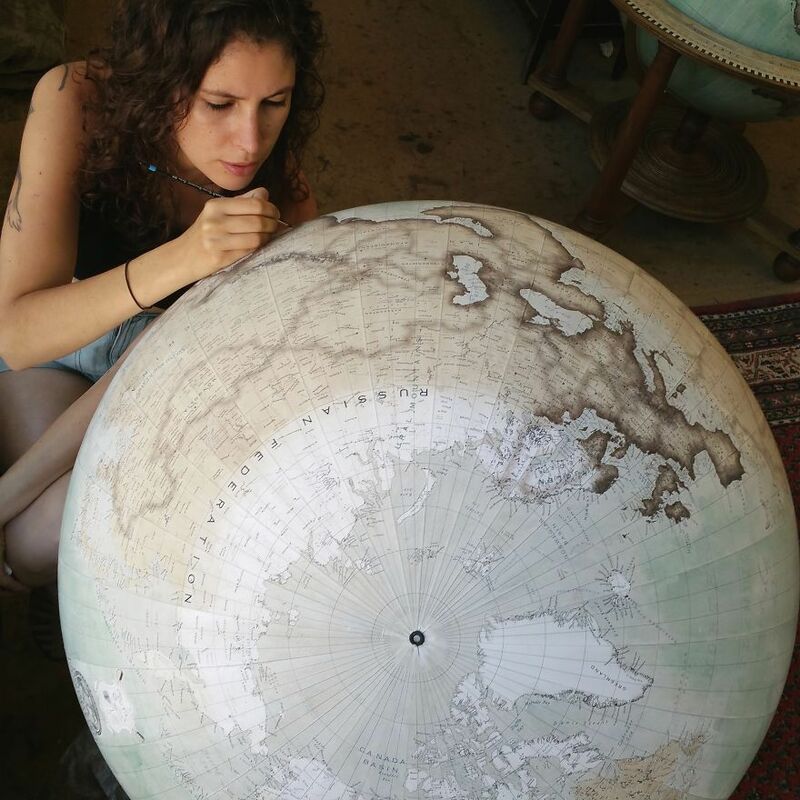 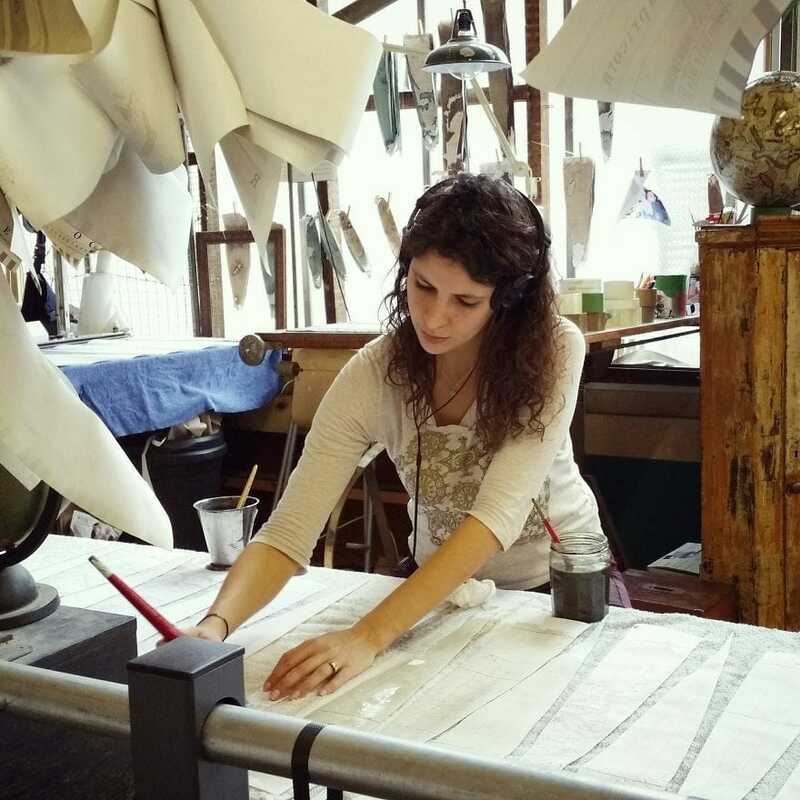 Each handcrafted globe is made to order and the process in painstakingly detailed. 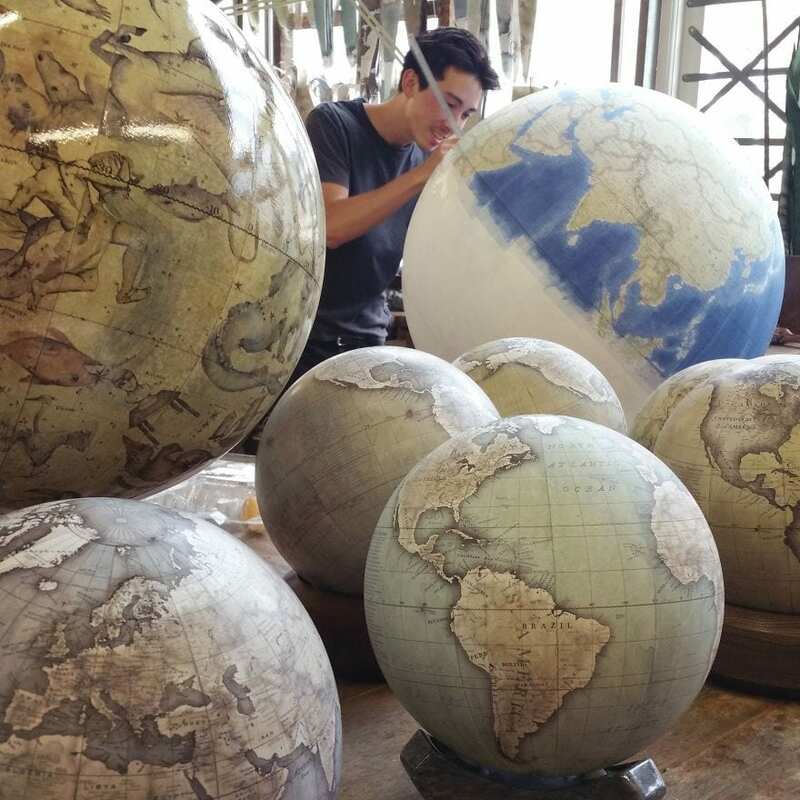 The neat thing about the globes is that the same techniques used hundreds of years ago is used to make them today. 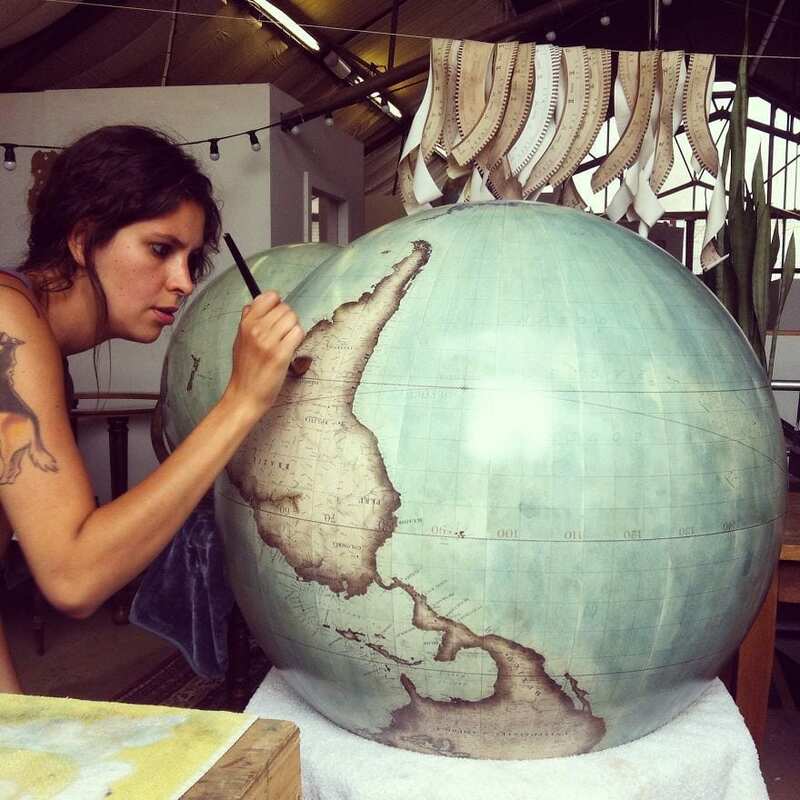 You can check out more of their amazing work and purchase a globe for yourself here! 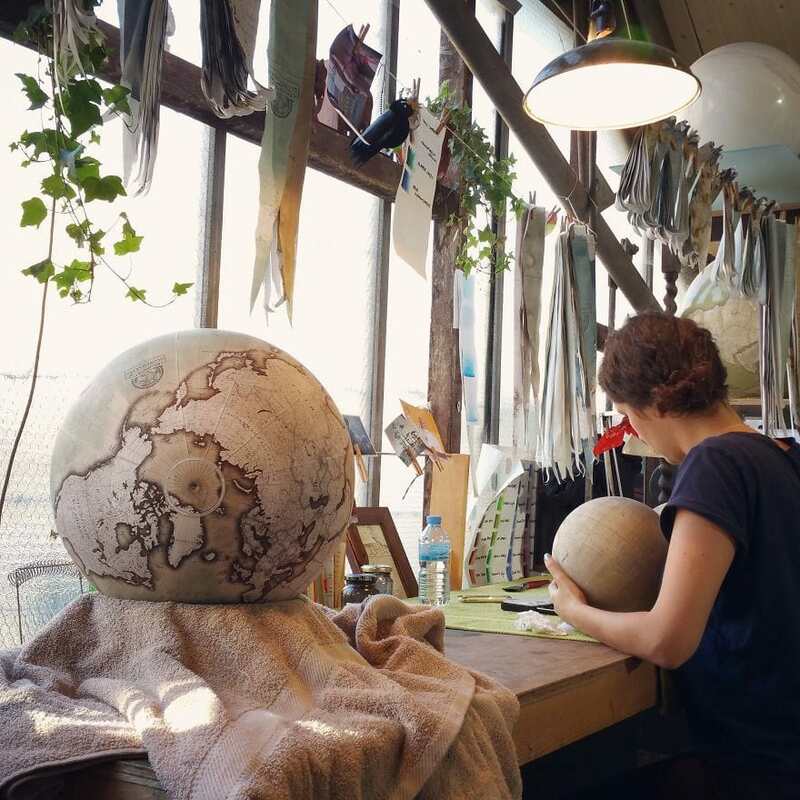 You can also like them on Facebook and follow them on Twitter.